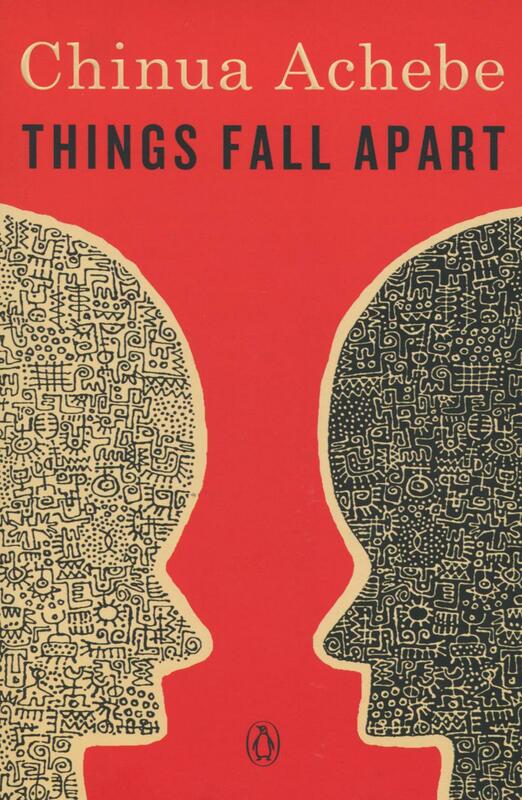 Things Fall Apart is the first of three novels in Chinua Achebe's critically acclaimed African Trilogy. It is a classic narrative about Africa's cataclysmic encounter with Europe as it establishes a colonial presence on the continent. Told through the fictional experiences ofOkonkwo, a wealthy and fearless Igbo warrior of Umuofia in the late 1800s, Things Fall Apart explores one man's futile resistance to the devaluing of his Igbo traditions by British political andreligious forces and his despair as his community capitulatesto the powerful new order. Chinua Achebe (1930–2013) was born in Nigeria. Widely considered to be the father of modern African literature, he is best known for his masterful African Trilogy, consisting of Things Fall Apart, Arrow of God, and No Longer at Ease. The trilogy tells the story of a single Nigerian community over three generations from first colonial contact to urban migration and the breakdown of traditional cultures. He is also the author of Anthills of the Savannah, A Man of the People, Girls at War and Other Stories, Home and Exile, Hopes and Impediments, Collected Poems, The Education of a British-Protected Child, Chike and the River, and There Was a Country. He was the David and Marianna Fisher University Professor and Professor of Africana Studies atBrown University and, for more than fifteen years, was the Charles P. Stevenson Jr. Professor of Languages and Literature at Bard College. Achebe was the recipient of the Nigerian National Merit Award, Nigeria’s highest award for intellectual achievement.In 2007, Achebe was awarded the Man Booker International Prize for lifetime achievement.